William Kent was a major figure in design during the early Georgian period. Through Lord Burlington’s influence he produced major and influential designs for the Court and aristocracy, not only producing paintings, sumptuous furniture, and artefacts of many kinds, but architecture that drew on a palette of styles, including the Primitive, the Gothick, and Burlingtonian Palladianism (often spiced with Baroque touches). As a landscape-designer, too, Kent was of immense importance as one of the progenitors of the ‘English’ style of landscape-design, ‘leaping the fence’ and drawing in the rural scenery beyond the garden. 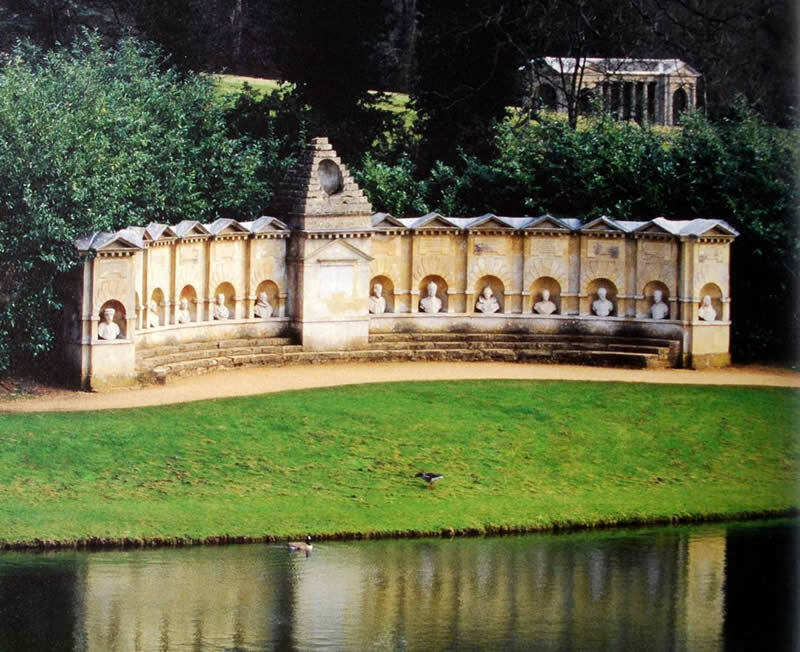 He also created temples in the grounds of grand country houses, and his works at Stowe, Buckinghamshire, were hugely admired by Continental visitors, prompting a vogue for memorials in gardens that had profound influences on the gardens of France, Germany, Poland, and even Russia. This lecture outlines Kent's career, illustrating a variety of his works, and placing them in the context of his time.